Four supermarkets have announced petrol price cuts of up to 2p per litre as Asda, Morrisons, Sainsbury’s and Tesco make the move as fuel retailers are accused of not passing on savings from lower wholesale costs. Over the past six months, the cost of filling up a typical 55-litre family car that runs on petrol or diesel has risen by around £6. The average cost of fuel at UK filling stations stands at £1.30 per litre for petrol, according to new Government figures. Owners of diesel vehicles have been hit by fuel price rises for 18 consecutive weeks, reaching an average of £1.37 per litre. The last time diesel was this expensive was March 2014. 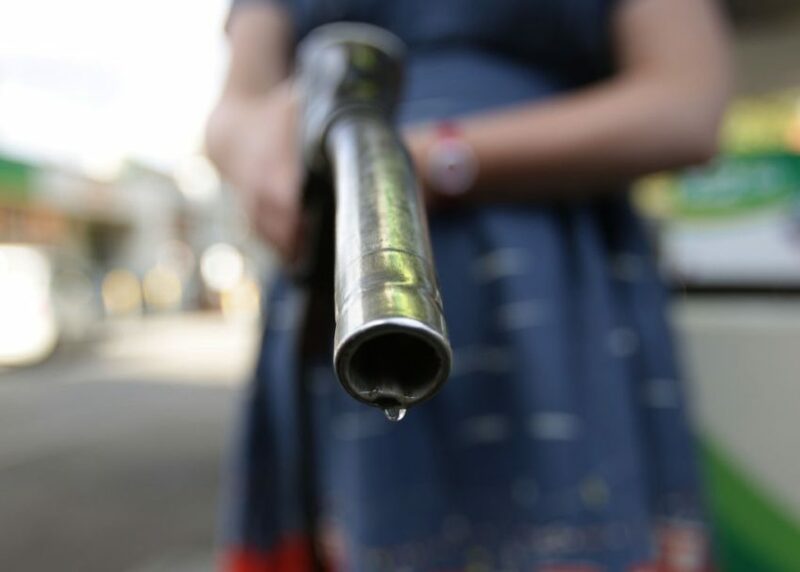 AA fuel spokesman Luke Bosdet said he “watched with dismay” as petrol pump prices “trickled down by barely a penny” last month despite the wholesale price falling by 4p per litre. The RAC described the supermarket price drop as “excellent news”, but insisted it is “long overdue” as fuel retailers have “not played fair with drivers in a falling wholesale market”. It is Asda’s second petrol price reduction in less than two weeks. The supermarket’s senior fuel buyer, Dave Tyrer, said: “Our new national price cap of 122.7p per litre will be welcomed by the millions of drivers across the UK.